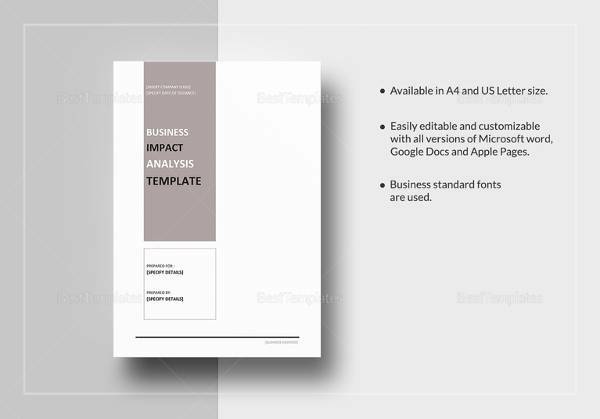 Business Analysis Templates are Important for Project Management.Being consigned a first-hand project can be hectic and nerve wracking especially to business analysts. You can find it intransigent to discern what exactly is expected of you and that which is not in line with the task you are handling. If you have to move from one point to another, you must do it in the most effective method probable. 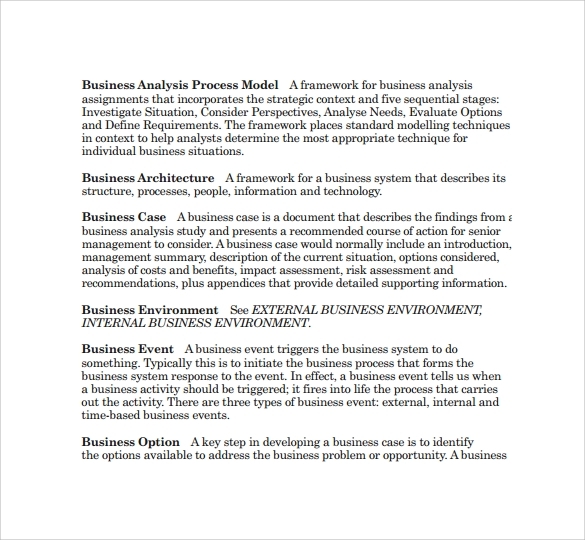 Business analysis templates on this page are available to offer guidance on how to handle various projects. You can also see Market Analysis Samples. 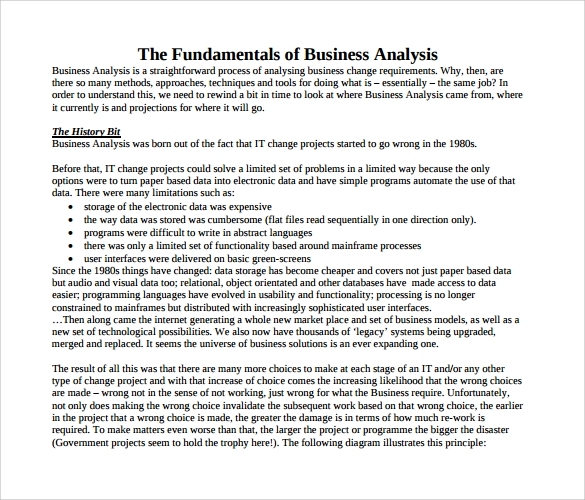 This sample of business analysis definition is very simple one. The important points are labelled in green border. 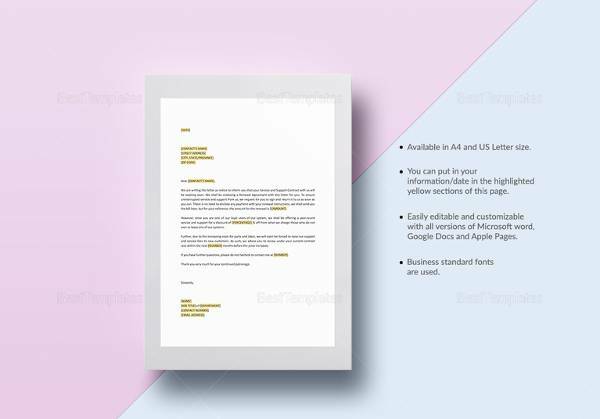 The first section deals with the general information of the company , followed by information required for submitting the proposal like contract information, submission date etc. 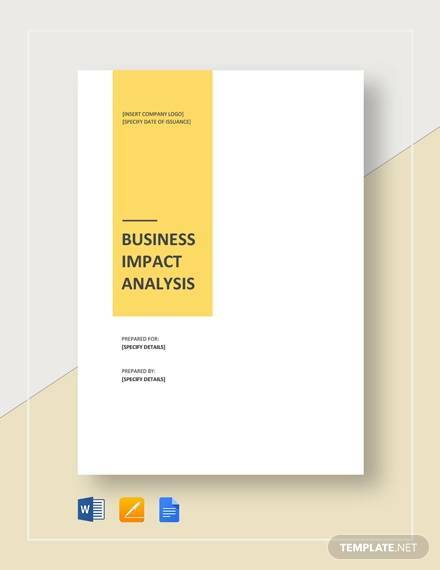 in the first and preliminary stage a report analysis of various factors are done which is followed by impact assessment, name of the stakeholders leadership participation and enterprise architecture assessment. 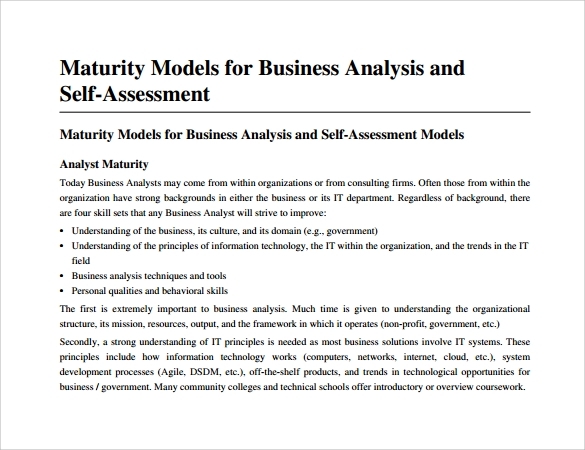 This sample of business analysis and self-assessment consists of a series of essays which re aimed to provide an overview of the topics covered in this chapter. 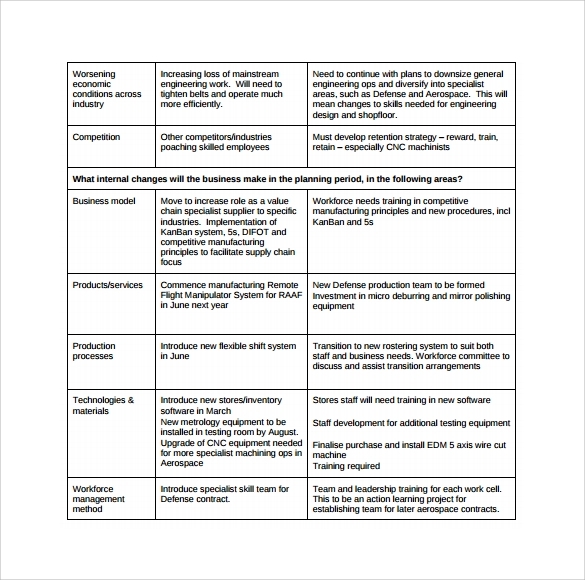 Topics included in this sheet includes, the role of a business analyst, building a business case, data modelling and data documentation, root cause analysis, test planning of strategy prioritization of techniques and analytical thinking. 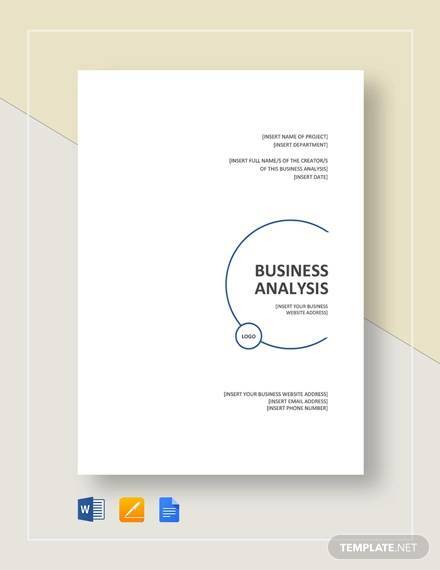 This sample of business analysis body of knowledge is a project report on how to manage project and make continuous improvements. Unlike the other samples each and chapter that is covered as a part of this report is represented in the form of graphical diagrams. The various topics covered in this sample includes, the definition of project management, difference between project work and operational work. Examples of individual views and examples of innovation techniques and innovative ideas. 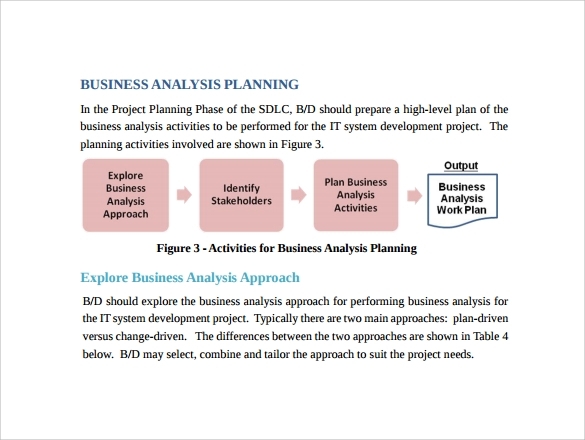 This sample of business analysis planning aims to give a person a good idea about the concept of business analysis , followed by its role in IT development and involvement in the system development procedure. The topics mentioned under these subheads are explained with the help of examples from real life situations which would help a person to understand and identify with the situation in a better manner. 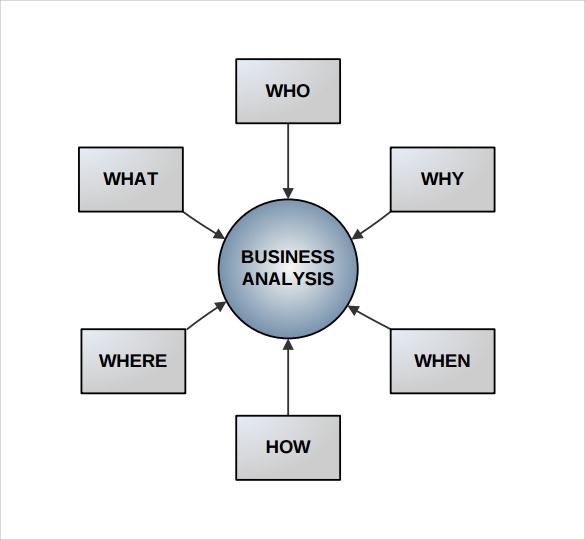 How to Perform Business Analysis? 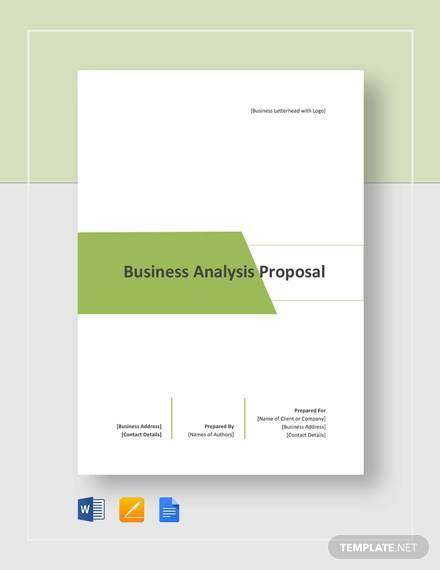 In order to perform business analysis it is important to define the business process and consider the scope of the task and determine the desired outcome. 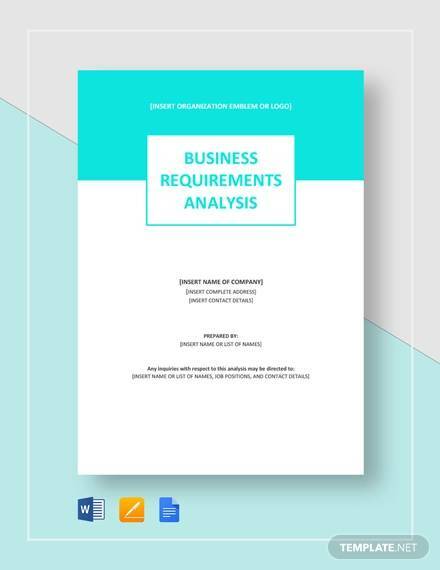 It is important that you consider the scope of the task, determine the desired outcome and document the business process and also take into account certain exceptions which might occur in the process. 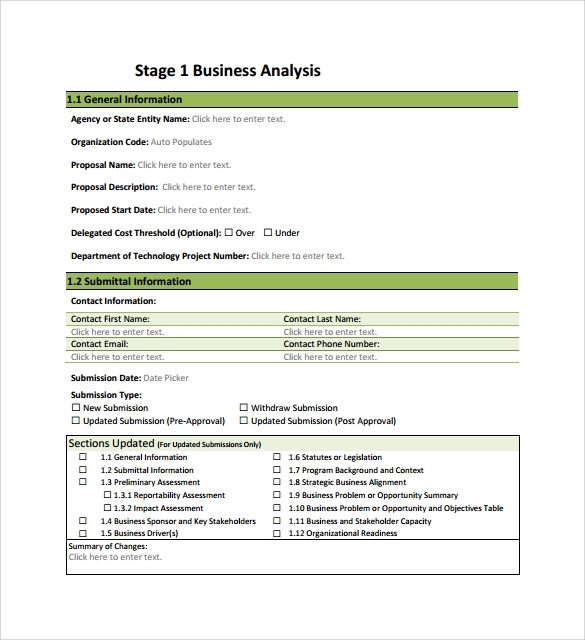 How to Analyze the Business Process for Signs of Any in Efficiency? Like any function, every business process comes with a certain level of inefficiency. If you want a seamless flow of materials and services, it is important that your process makes use of inputs to produce the outputs. Try to avoid the long repair time and work backlog. It creates dissatisfaction and indicates that something is wrong with the system. 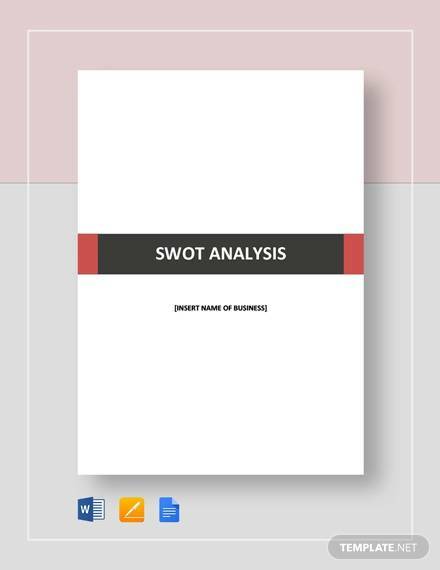 Lastly based on your review and analysis make a clear estimate of problems and processes which needs to be repaired and prioritize the one which needs utmost attention.You can also see Sales Analysis Templates. You need to pay attention to the basics. 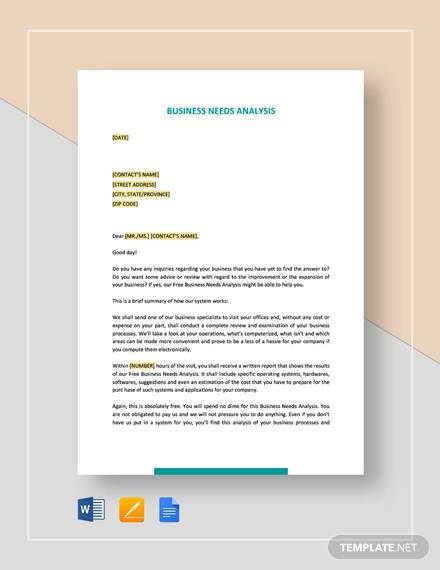 Even if you do not use a business analysis template, you must be well aware of the stakeholders of the firm as well as the sponsor. 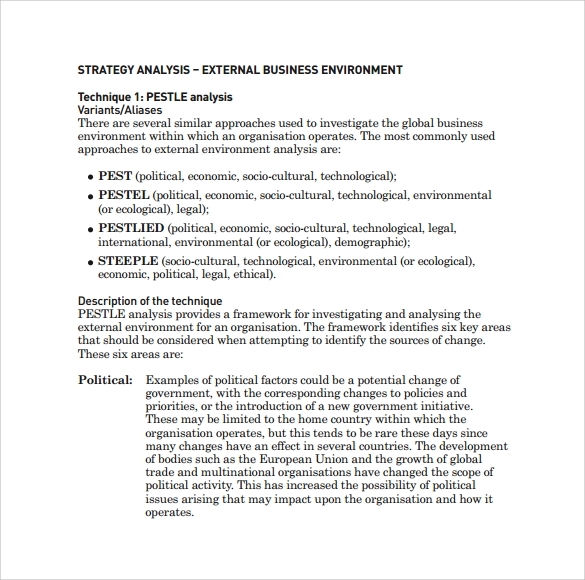 During analysis, you can refer to the various available templates the business has used in the past to create a plan outlining elicitation, verification efforts and requirements. In addition, it must define the context of your Business. 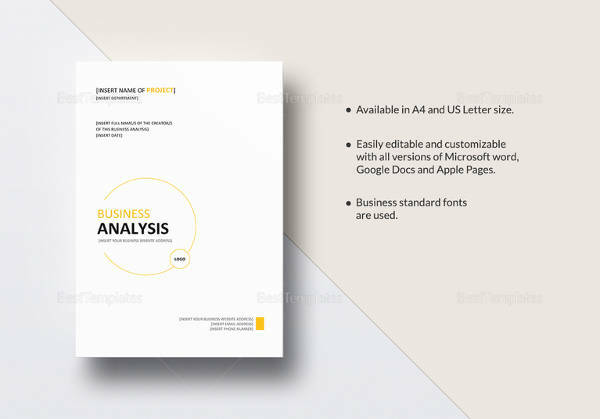 It is necessary to understand what a project is all about before commencing work.You can also see Industry Analysis Samples.